The Babydoll Southdown is a sheep of the early Southdown type imported into the U.S. and seen in England in the 1800s through the early 1900's. They are 18" to 24" at the shoulder and display the original Southdown type and characteristics. 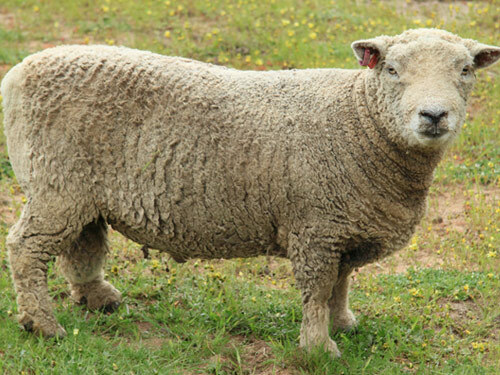 The Southdown breed of sheep originated in the South "Downs" of Sussex County, England, and is one of the oldest of the Down breeds. English farms kept these sheep for their flavorful meat and fine fleece.